Though piracy is far down from its early 2010s peak, Somali pirates did recently seize their first ship since 2012. 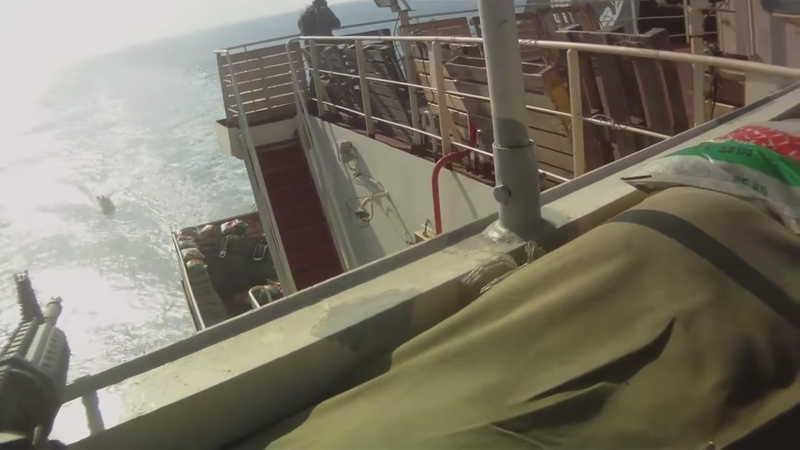 This video “Somali Pirates VS Ship’s Private Security Guards,” currently at 13 and a half million views, seems to show part of a new resurgence in piracy on the high seas. Nope. This vid is a re-up from more than five years ago. The video in question was originally posted online by an unidentified source in April 2012. Details of the video were not immediately clear in the original posting on LiveLeak, but in May 2012 Bloomberg was able to track down the video’s origin and shed some light on the incident after it sparked a debate about the guards’ use of of force, which many at the time called excessive. Never try to fake out the internet. There is always a sleuth who knows more than you think they do.